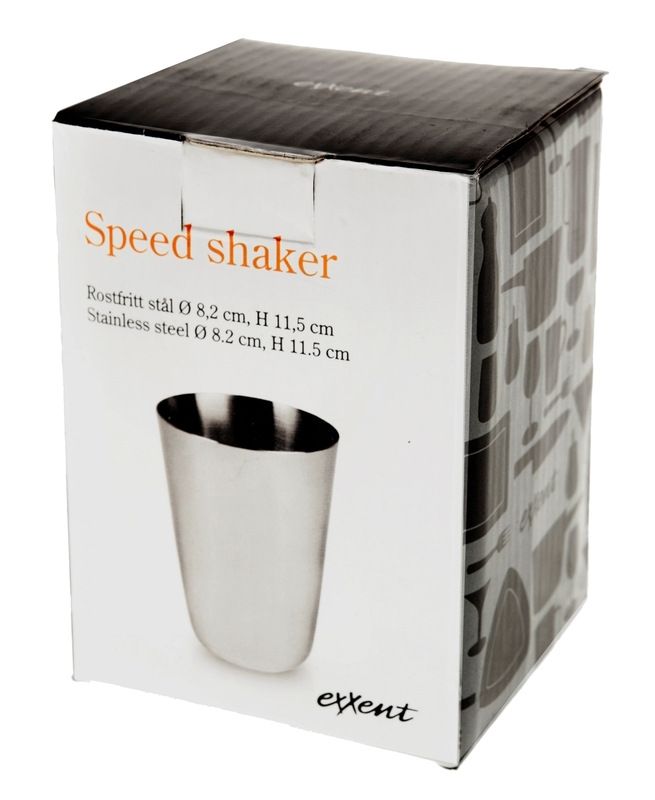 Exxent Speed Shaker. 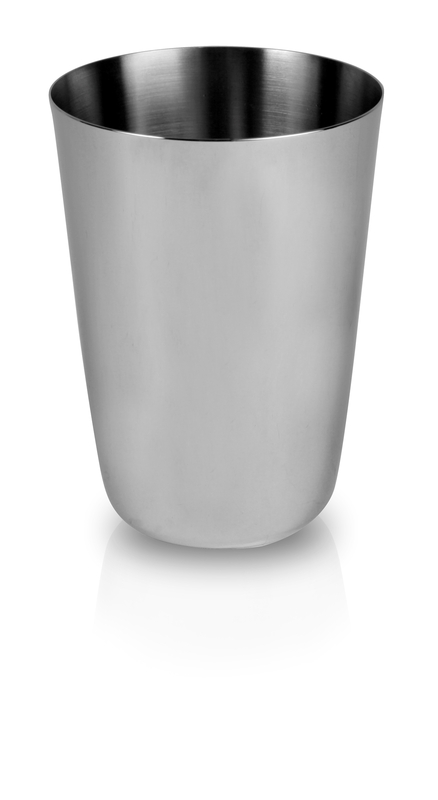 Volym 45 cl. Rostfri 18/0.